Gift of Mrs. Willis Koehler to Deane Seeger. Gift of Deane Seeger to Friends of the Library. Description Sepia; same as photo 3518. 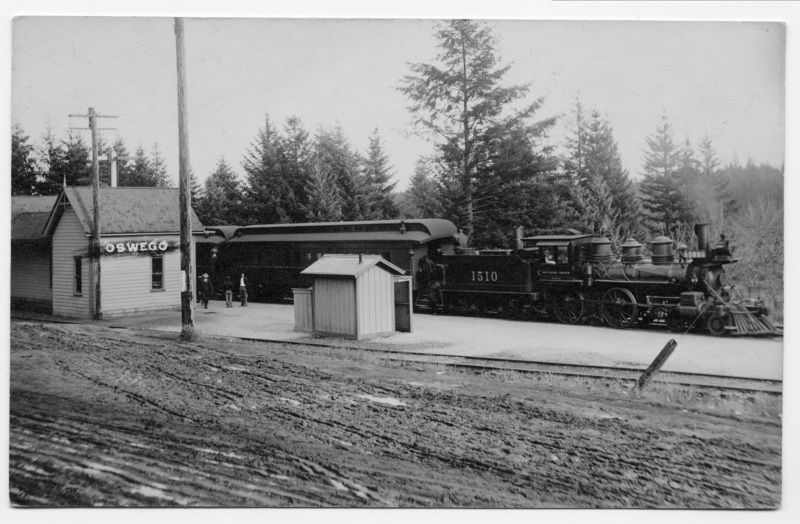 1510 on coal car; southern Pacific on the engine. Negative with photo. Transcription Gift of Mrs. Willis Koehler to Deane Seeger. Gift of Deane Seeger to Friends of the Library.